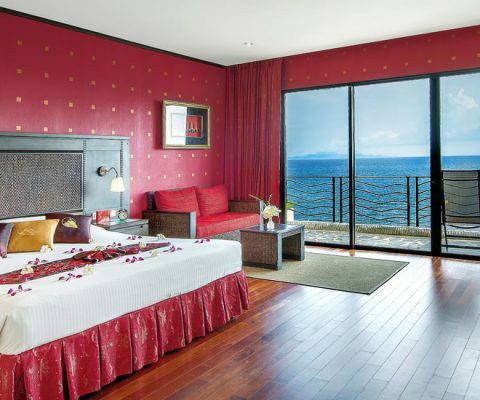 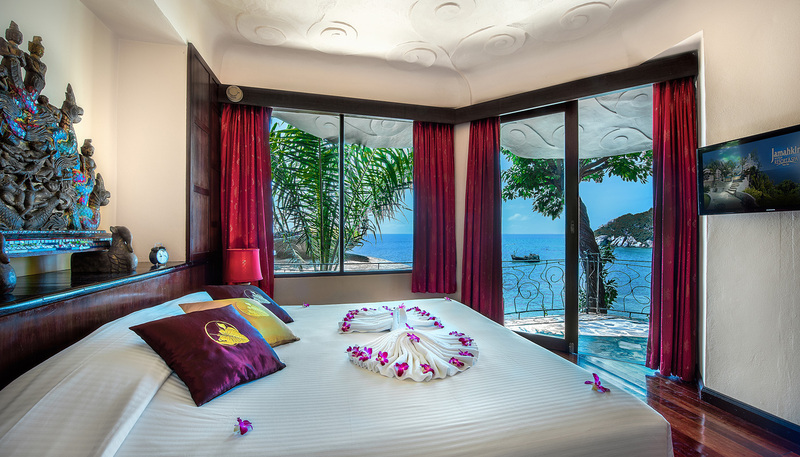 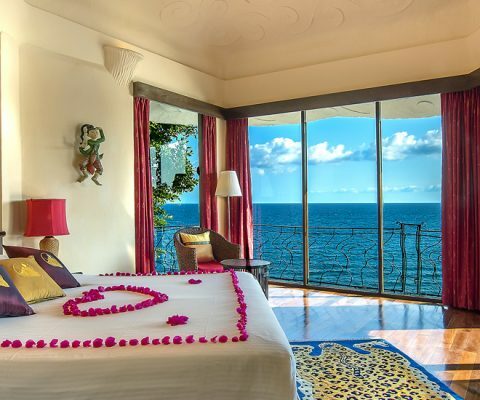 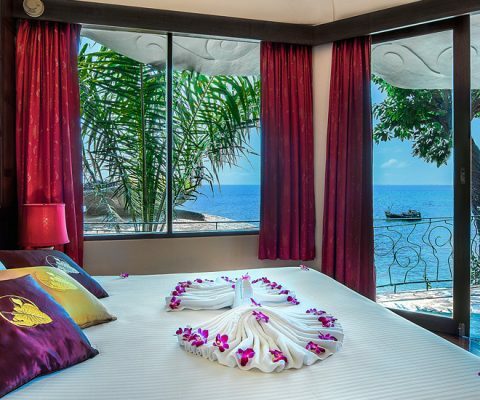 Honeymooners and families will love this large suite consisting of a king sized bedroom connected to a large living room with a sofa, where you can enjoy a gorgeous view of the ocean from the balcony. 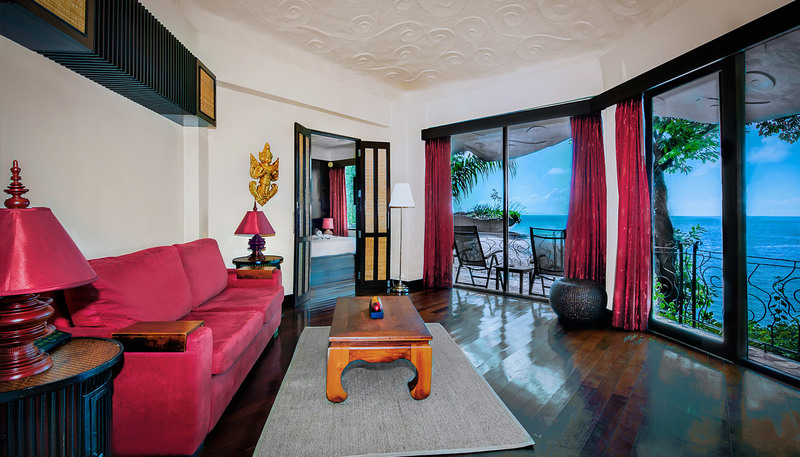 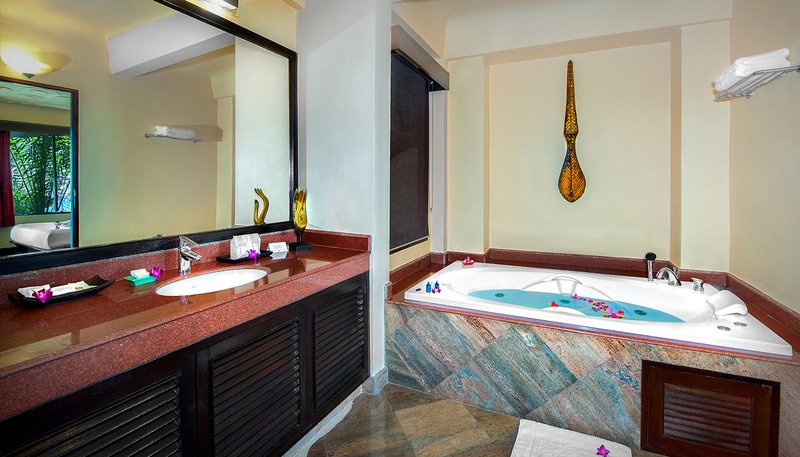 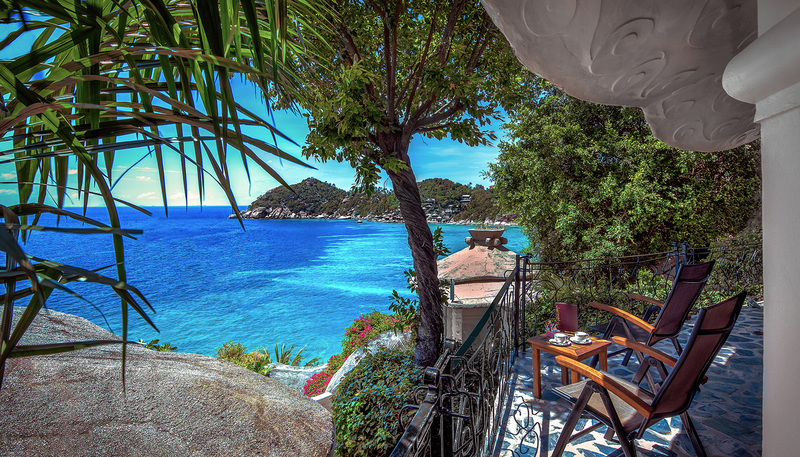 The rooms include fully stocked mini-bar, air-conditioning, satellite television, DVD player, telephone, balcony and Jacuzzi. 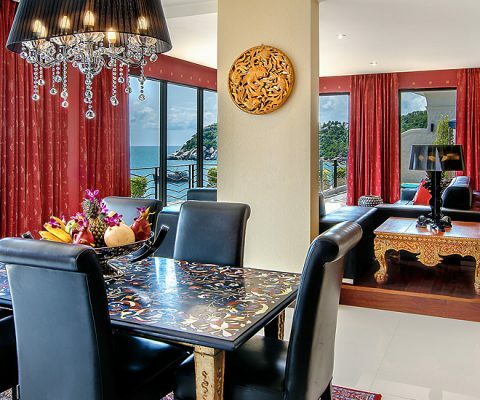 An extra children or one adult (on existing sofa bed) at the rate of 1,200 THB include breakfast.